Robert ponders whether we can – and should – try to keep up with today’s pace of progress. 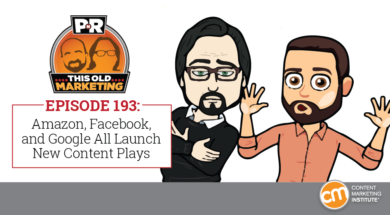 On the news front, we take aim at Amazon’s new social platform, Spark (thumbs down); Google’s news feed (thumbs up); and Facebook’s decision to add branded sub-groups (jury’s still out). Our rants and raves include building something instead of measuring, and the craze of focusing on technology over strategy; then we close the show with an example of the week on Emily McDowell Cards. 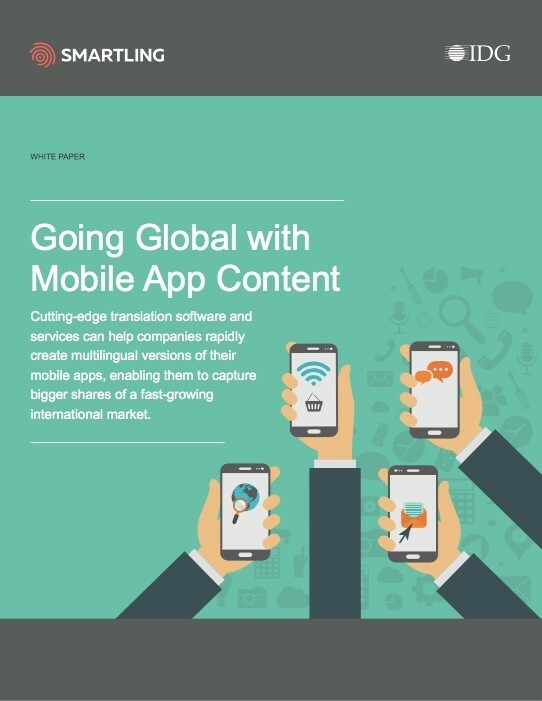 Going global with mobile app content – Learn how leading brands are leveraging mobile app translation to capture bigger shares of a fast-growing international market. Did you know that global downloads across all app stores will increase 20% per year, reaching 352B total downloads in 2021? In today’s fast-paced and global marketplace, using sophisticated translation software and services is one of the best ways for mobile app companies to distinguish themselves from the competition. Download this e-book to discover why delivering a localized mobile experience matters to your business. (00:27): Robert muses on this week’s theme: When can we be OK with being behind the times? 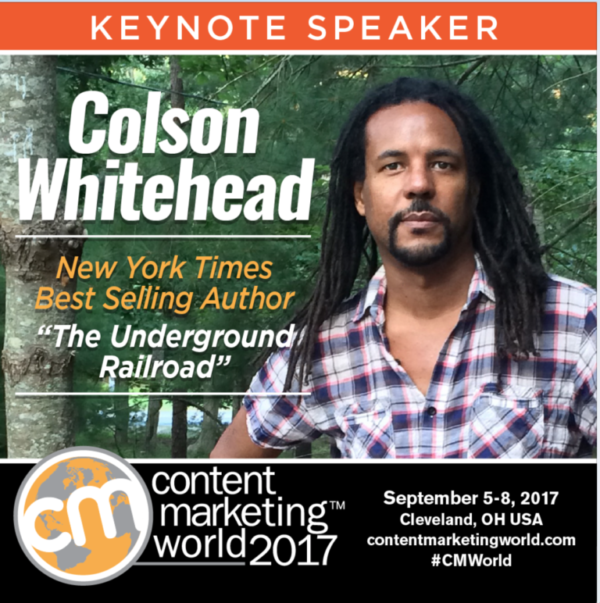 (11:10): Content Marketing World 2017 – The largest content marketing event in the world returns to Cleveland on September 5–8. Register today, and don’t forget to use coupon code PNR100 to save $100 on the cost of registration. (43:17): Joe’s rave: In a recent blog post, Seth Godin made an interesting point about measurement: Just because your stand-by metric is tried, doesn’t mean it’s true. It’s a great reminder that we need to start thinking about marketing in new ways and questioning the answers we come up with. (48:00): Robert’s commentary: While Robert found that this MarTech Advisor article rings true when it comes to describing the key challenges of orchestrating a customer experience technology stack, he explains why he wishes the discussion took a more nuanced view of the struggle. (55:38): Emily McDowell Studio: Emily McDowell was diagnosed with Stage 3 Hodgkin’s lymphoma at age 24. 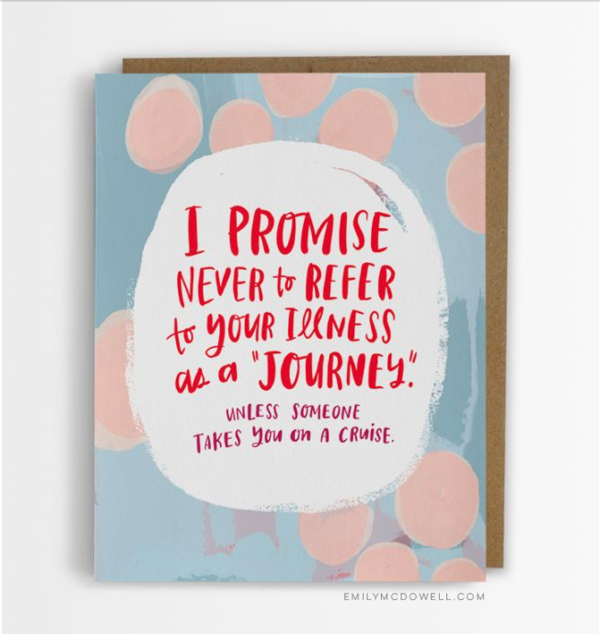 After experiencing a great deal of loneliness and isolation from her well-meaning friends and family, who were at a loss as to how to support her through her struggles, Emily McDowell came up with an idea for a line of emotionally direct sympathy cards to express the kinds of heartfelt statements she wishes she had received. Though I first learned of her powerful story from this Slate article, I did a bit more digging and came to discover a classic case of Content Inc.-style marketing done right. Not only did Emily start her entrepreneurial journey with a simple blog on a hyper-niche topic that she could cover better than anyone else, as her influence and audience support grew she then diversified her content, built a business around her communication philosophy, and is now achieving the kind of success that This Old Marketing examples are made of.